Once you are coming to the end of your work permit you need to ensure that it is either cancelled or renewed on time in Thailand. The renewal process is not as difficult as when you obtained it first however you need to provide most of the documents you had before again. The process normally is done a month before the current work permit will lapse. 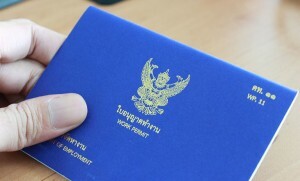 If you are going to work in Thailand then you need to have the correct visa for the work permit application. There are a number of options. There are a number of options with regard to the work permit in Thailand and below there is a brief breakdown of the work permit process. These will cover the most common questions with regard to the visa options in Thailand.